In the first installment of The News' draft preview, Mark Gaughan broke down this year's running back crop, which has depth but lacks top-end talent. 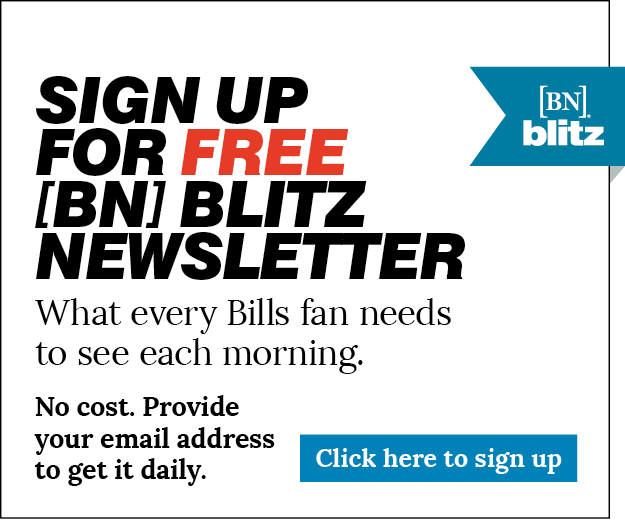 "Running back is on the Bills’ priority list, but it’s not a necessity," Gaughan wrote. "The Bills have no need for a first-down back, with LeSean McCoy and Frank Gore on the roster." The real issue for the Bills' ground game comes next year. The only running back under contract for 2020 is Keith Ford, who gained 79 yards in his rookie season. McCoy, Gore, Marcus Murphy and Senorise Perry will all be unrestricted free agents. With that in mind, it feels wise for the Bills to draft a running back with a mid-round pick this year. They could let him spend his rookie year as a backup and then decide if he's ready for a larger role in 2020 or if someone else is needed for the job. "However," Gaughan noted, "running back is one position at which you can get away without planning for the future. The Bills easily could remake their backfield room in one offseason via free agency and the 2020 NFL draft. ... Still, be on the lookout for a back." 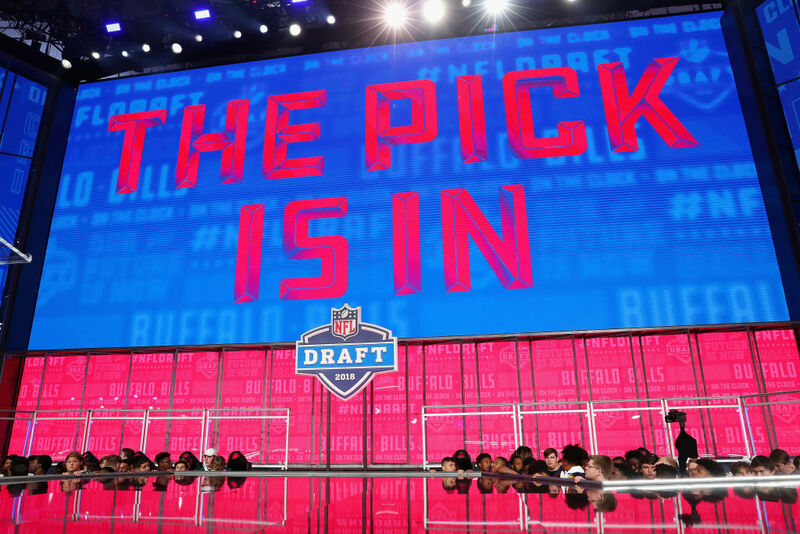 Wide receiver draft preview: Multiple receivers could be picked in the first round of this year's draft, but Vic Carucci envisioned the Bills addressing the position later on. "Although the Bills probably will focus on both lines in the early going, a decent receiver should be available in the middle rounds," he wrote. Where Bills' strength of schedule ranks based on early projections: The Bills have the sixth-easiest schedule, according to one projection system. The easiest schedule belongs to the Patriots – they get to play the rest of the AFC East twice. Report: Bills to host DE Jaylon Ferguson on pre-draft visit: The Louisiana Tech product is an an interesting option for the Bills after breaking Terrell Suggs' FBS record for career sacks (45), though the NCAA has only been officially tracking sacks since 2000.